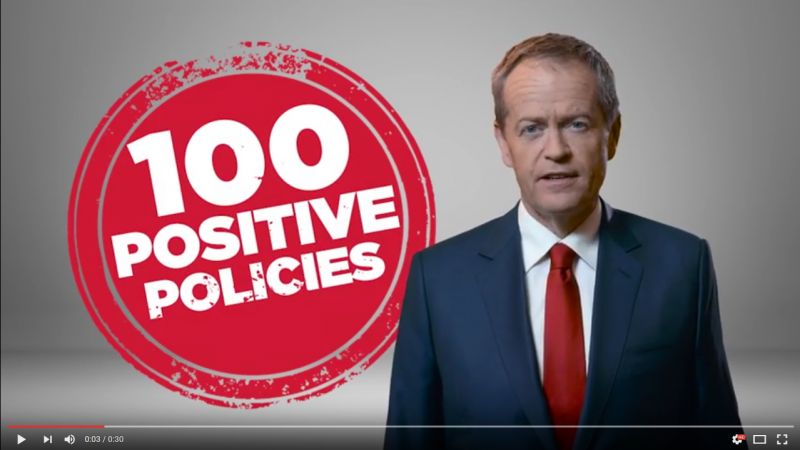 This ad was published by the Australian Labor Party and is part of Election Watch's campaign ad library. 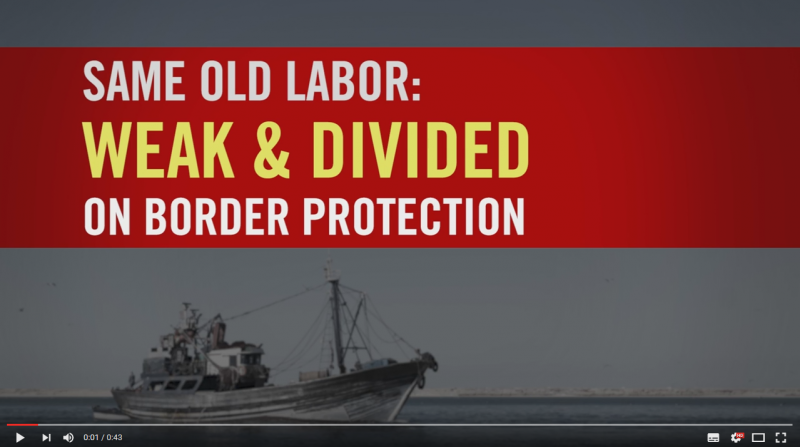 This ad was published by the One Nation Party of Australia and is part of Election Watch's campaign ad library. 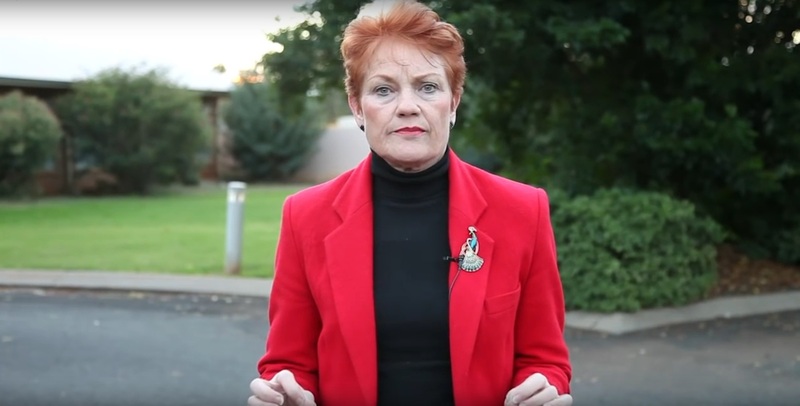 This ad was published by the One Nation Party and is part of Election Watch's campaign ad library. 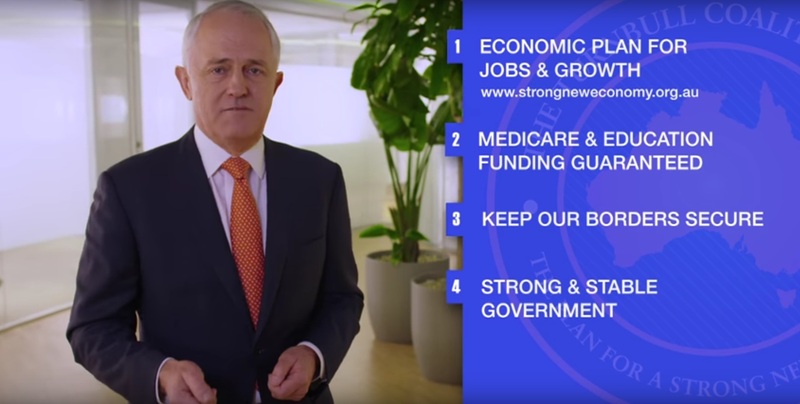 This ad was published by the Liberal Party of Australia and is part of Election Watch's campaign ad library. 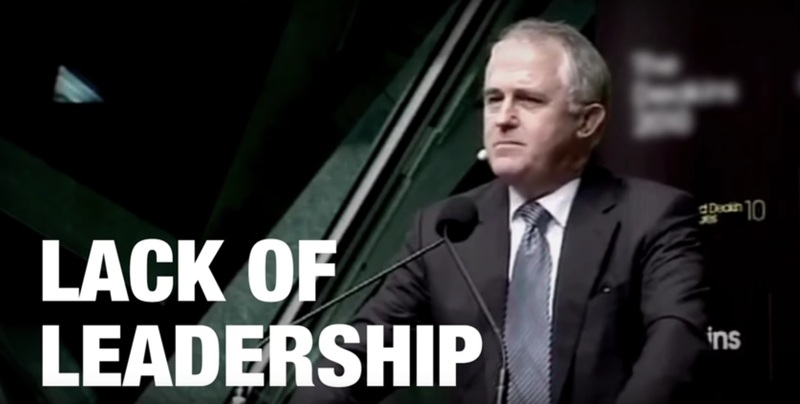 This ad was published by the Australian Greens and is part of Election Watch's campaign ad library. 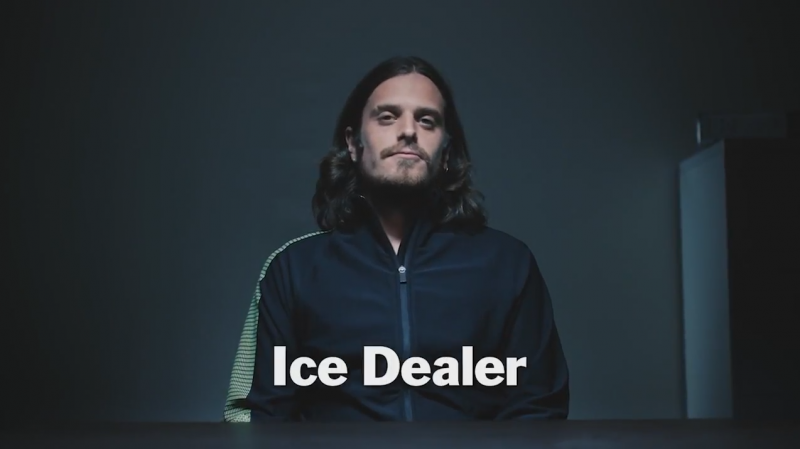 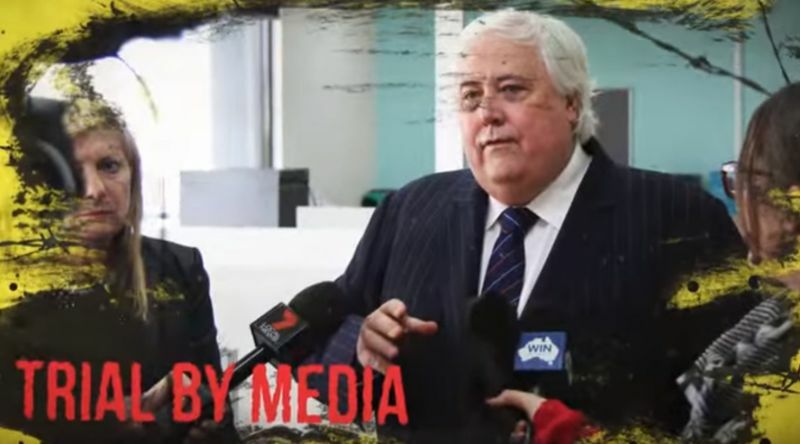 Kevin O’Lemon, It’s Time, Whinging Wendy and now Fake Tradie – let’s face it, political ads can end up being one of the most interesting things you see during an election campaign. 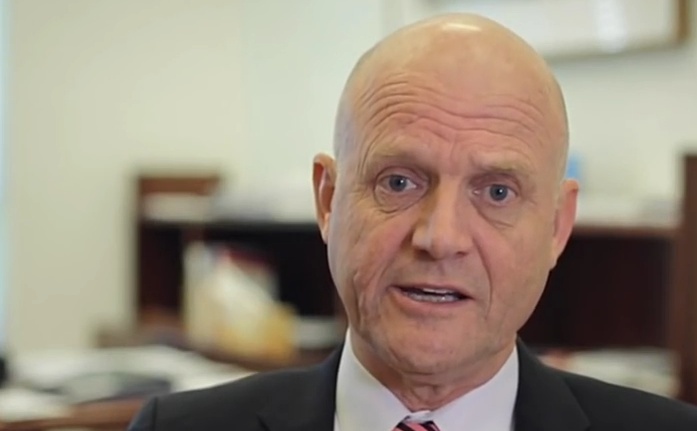 This ad was published by the Royal Australian College of General Practitioners (RACGP) and is part of Election Watch's campaign ad library. 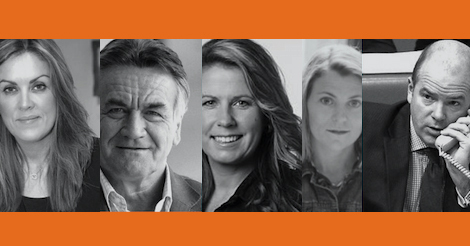 This ad was published by the Jacqui Lambie Network and is part of Election Watch's campaign ad library. 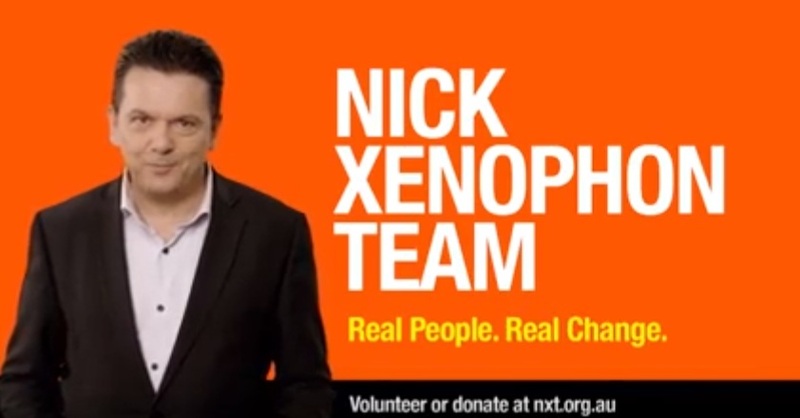 This ad was published by the Nick Xenophon Team and is part of Election Watch's campaign ad library. 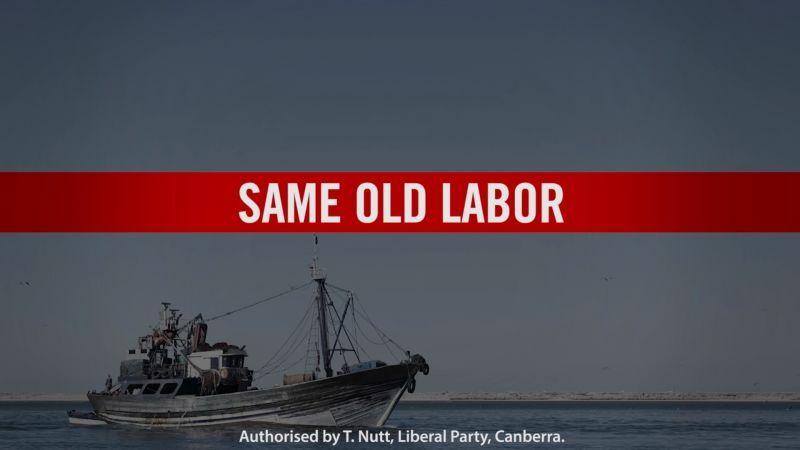 This ad was published by the Construction, Forestry, Mining and Energy Union (CFMEU) and is part of Election Watch's campaign ad library. 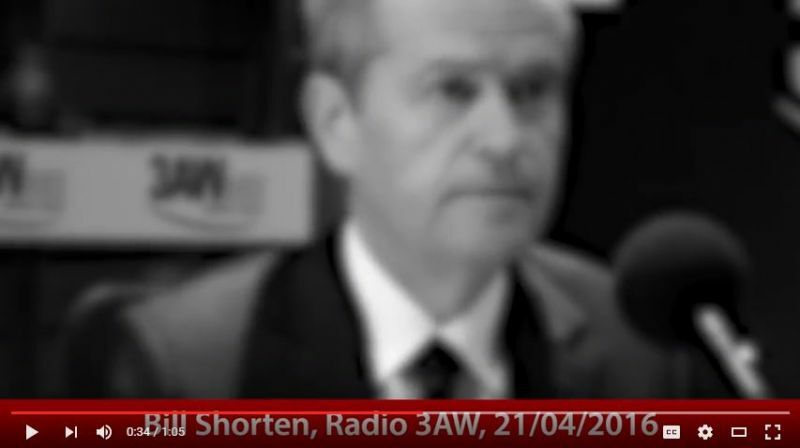 This ad was published by Australian Unions and is part of Election Watch's campaign ad library. 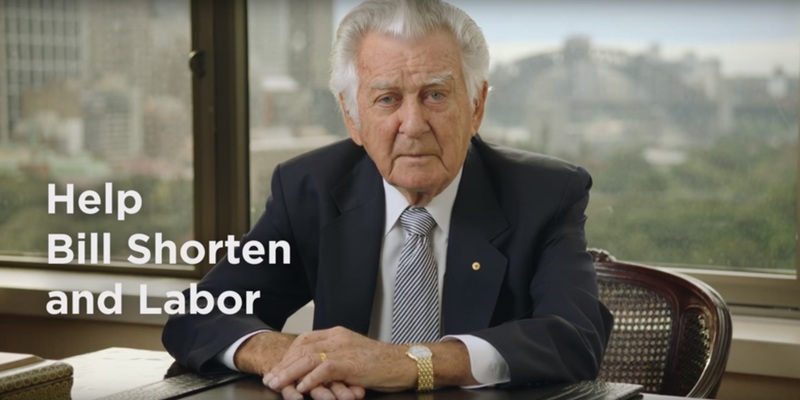 Labor: Bob Hawke speaks out for Medicare, do you? 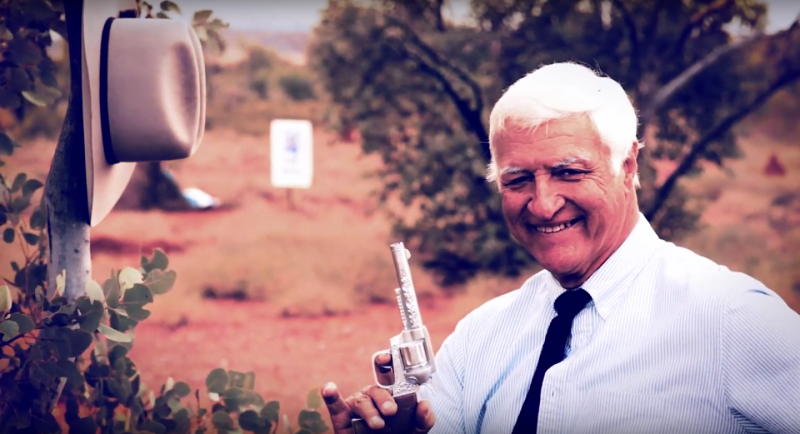 This ad was published by Independent MP for Kennedy Bob Katter and is part of Election Watch's campaign ad library. 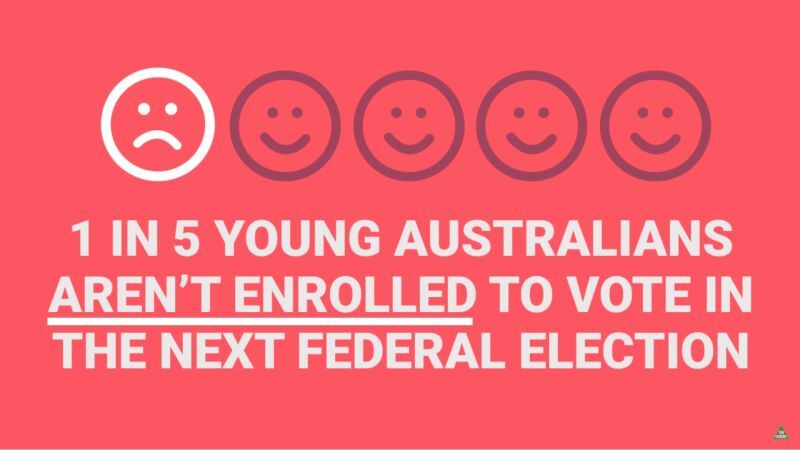 This ad was published by the Nationals and is part of Election Watch's campaign ad library. 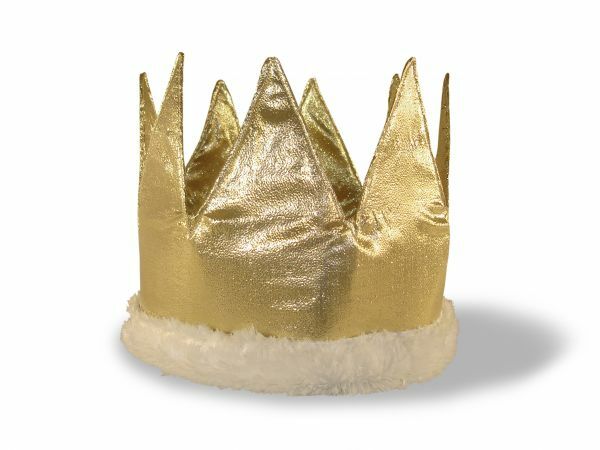 Liberals: I wouldn't be where I am today without my dad. 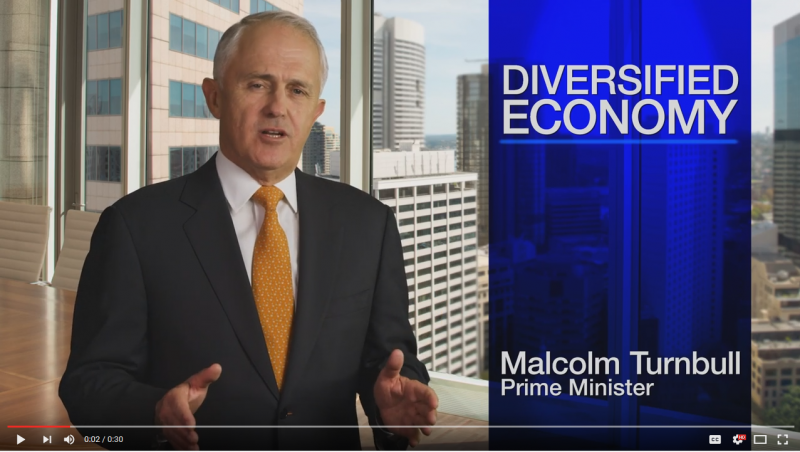 Labor: Where's Mr Turnbull's leadership on climate change? 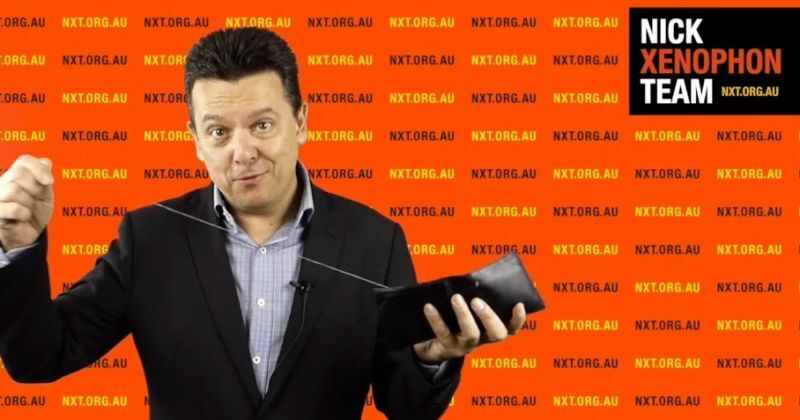 This ad was published by the The Real Estate Institute of Australia and is part of Election Watch's campaign ad library. 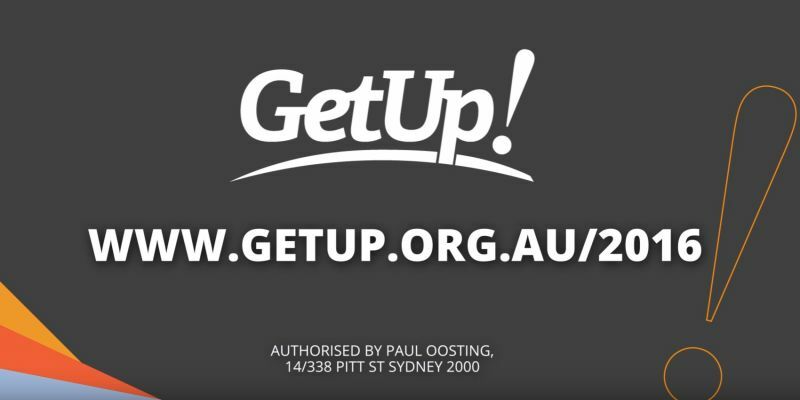 This ad was published by activist group GetUp! 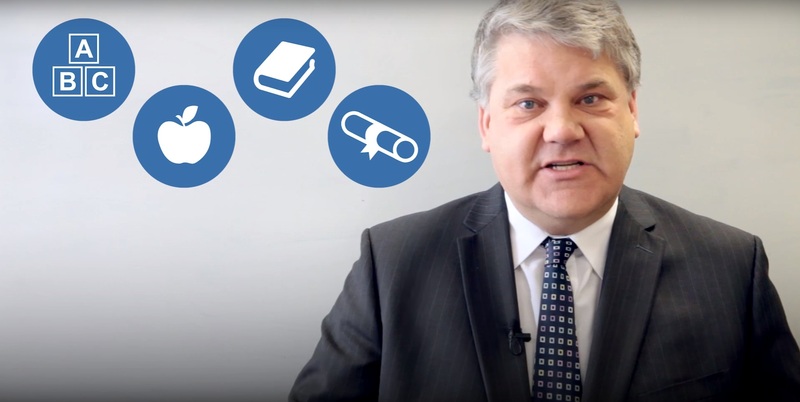 and is part of Election Watch's campaign ad library. 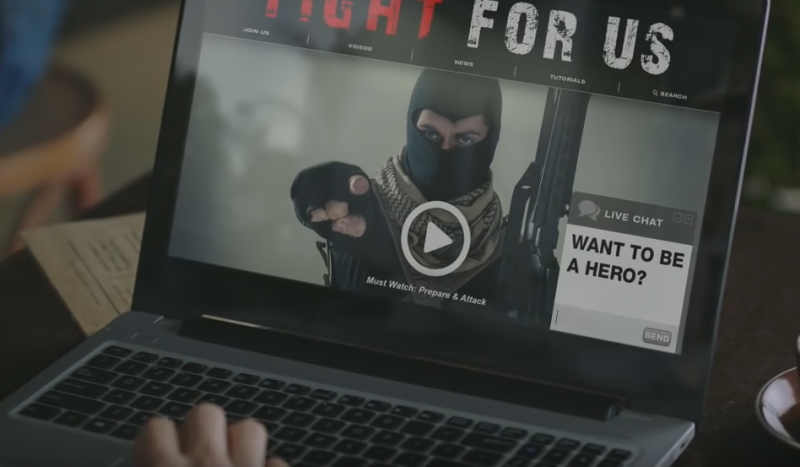 This ad was published by the Federal Government as part of its National Security Campaign. 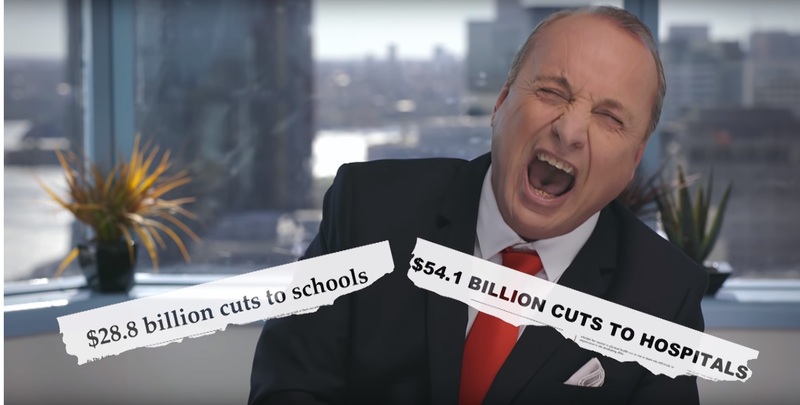 This ad was published by the 'Committee of Free Speech' and is part of Election Watch's campaign ad library. 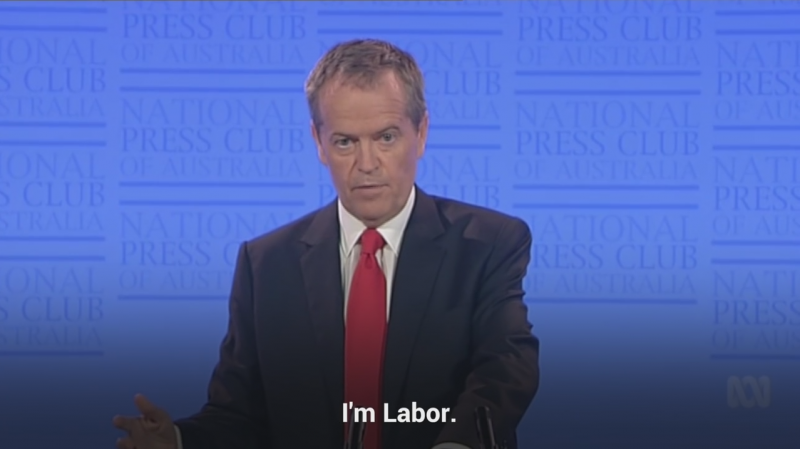 Liberals: What does Bill Shorten stand for?